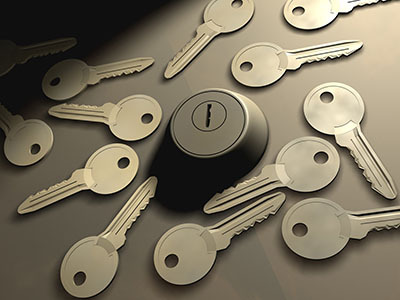 Having security door locks is a must these days for every residence. All your doors must secure with good quality bolts, which actually must be checked often, maintained occasionally and repaired if needed. 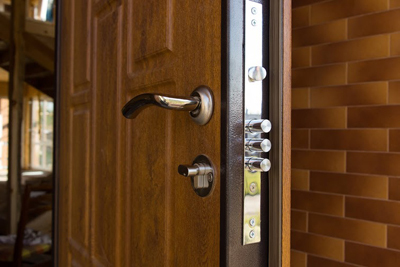 The doors must also be maintained and made by solid, highly resistant materials. That's all good and necessary so far but do you think that intruders will bother with your good door locks if the window is hardly secured? The secret of keeping a secure house is to secure all entry points, keep keys out of sight and away from openings, and lock every single entrance even in broad day light. Did you lock the windows? Today, there are many ways to ensure windows are well locked, too. Though, it is of essential importance to check the condition of window frames first. If the frames are in bad shape, they should be replaced or window lock installation won't serve you much. Standard window latches are not resistant enough and intruders could easily break-in. 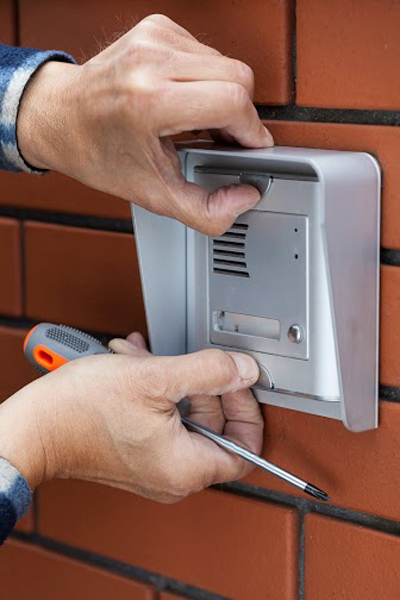 You need to install something stronger and deadbolt installation won't be a bad idea. There are specific types of bolts, which are appropriate for many types of windows. There are also stops, which won't allow the lifting of the window. Stops placed on the tracks of windows may operate with levers, which can lock and unlock the door and so you won't worry about keys. Of course, if the window bolt is controlled by a key, make sure it is hidden in a drawer and not in close access from an opened window. Key change will definitely be needed if you see that the key is missing. You can also install a key track stop, which will allow you to open the window slightly to air the house but it will also secure the entry point. 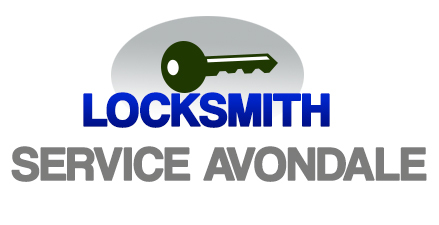 You may also install a locking pin or latches, which must be pressed in order for the key to turn. There are definitely solutions for every window and it's best to secure them to avoid burglars coming in.